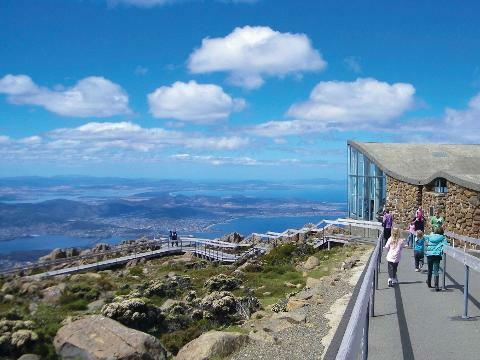 At the summit of kunanyi/Mt Wellington, you’ll have 30 minutes tovisit the observation shelter and take in panoramic views from the lookouts before boarding the kunanyi/Mt Wellington Explorer Bus and returning back down the mountain to Hobart. 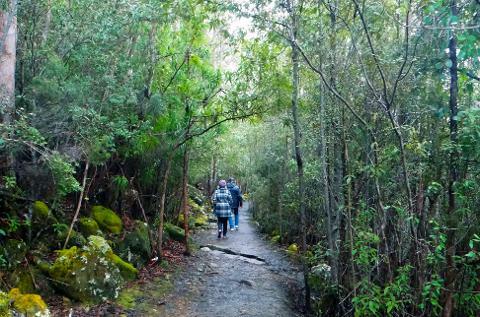 OR, if you’re looking for a little more adventure, you have the option to hop-on and hop-off at five Wellington Park bus stops to explore a wide range of short walks or mountain bike trails on kunanyi/Mt Wellington. The mountain features a surprisingly diverse landscape from shaded fern gullies to tall eucalypt forests and alpine boulder fields. 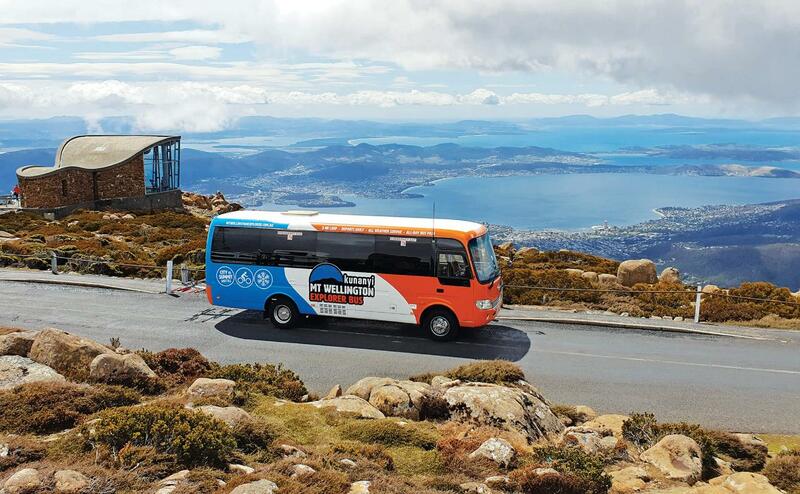 Enjoy the natural beauty and serenity of kunanyi/Mt Wellington at your own pace and then hop-on a later bus to return to Hobart. 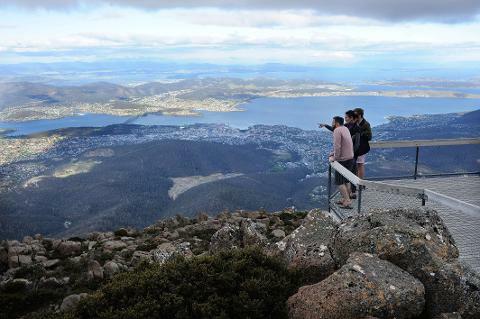 Enjoy professional and informative commentary from your driver as you learn all aboutthe history and wildlife of Hobart’s beloved kunanyi/Mt Wellington,significant landmarksand local tips on what to see and doon the mountain. Bus pass valid all day. Hop-on and hop-off at 5 bus stops in Wellington Park. 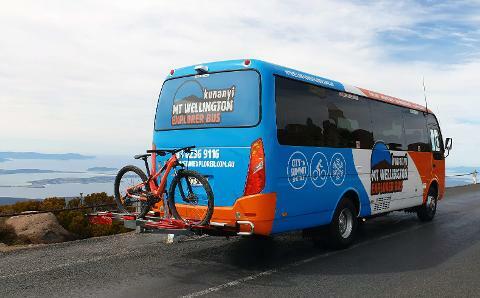 Explorer Pass for kunanyi/Mt Wellington Explorer Bus, valid all day.